VW Photo Booth North East and Yorkshire. Based in the beautiful seaside town of Whitley Bay, we cover the whole of the North East & Yorkshire bringing a unique twist to your standard photo booth. 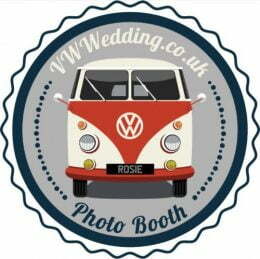 Rosie our custom built VW Campervan Photo booth, a quirky alternative for your special event and a definite talking point for your guests. Rosie is a lovingly restored right-hand drive VW split screen campervan owned by the family since she rolled off the production line in 1967. She has had many adventures over the years and is now in her element in the North East providing a show-stopping chauffeur driven photo booth hire service. Rosie can provide the wow factor for your event which will keep guests of all ages entertained for hours. 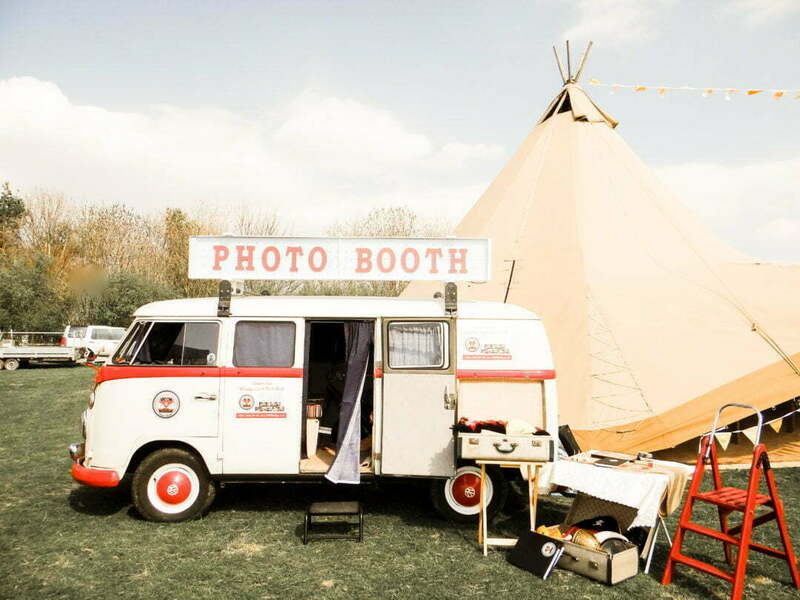 There is no need to take up any room at your function, Rosie pulls up just outside and all the fun will happen inside the VW camper photo booth. Rosie carries an array of fun and wacky props, your guests are guaranteed to be in fits of giggles making plenty of memories. With unlimited prints which are instantly available to take home, just remember what happens in the booth....doesn't stay in the booth. Need a vintage wedding car? Rosie is also available as wedding car hire transportation; to get you to your venue on time, looking super stylish and with that laidback, nostalgic vibe. Having Rosie at your function you will be getting the most iconic vintage Volkswagen split screen camper van, a timeless classic and definite head turner. Not just a standard photo booth, she will be remembered and talked about by your guests for years to come. Rosie is guaranteed to bring the wow factor to your special day or event, and is always complimentary to her surroundings, providing a stunning centrepiece for any photo's.